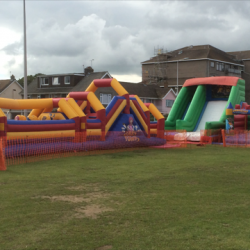 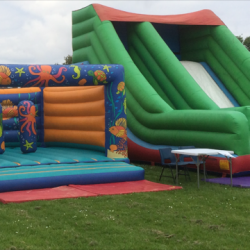 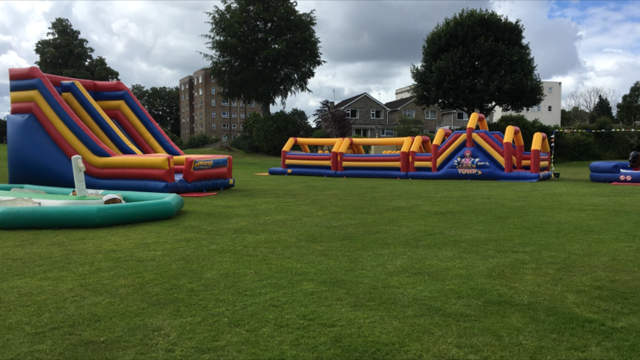 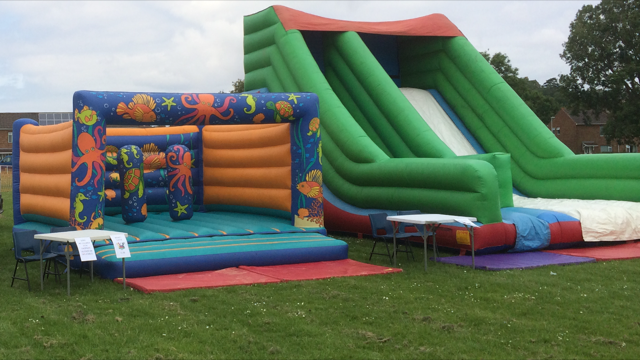 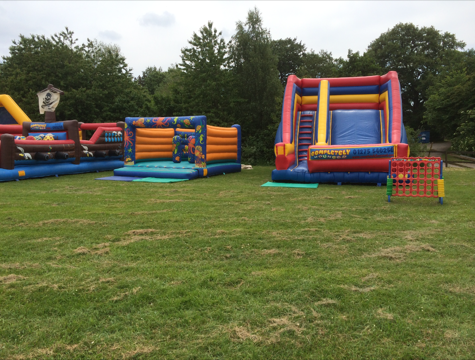 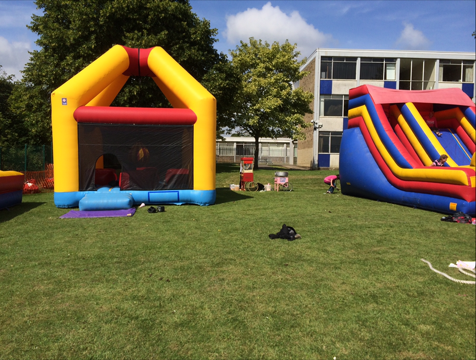 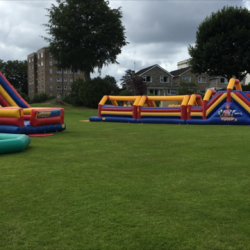 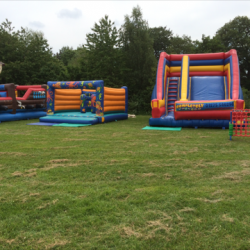 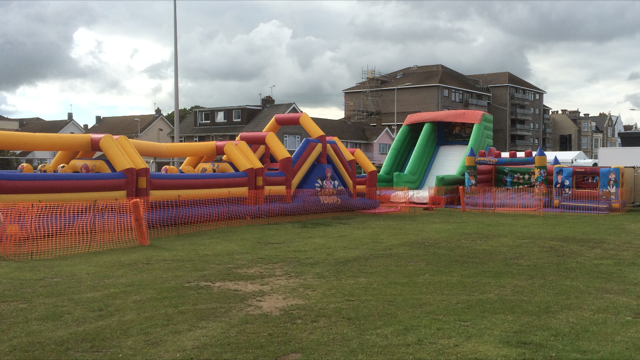 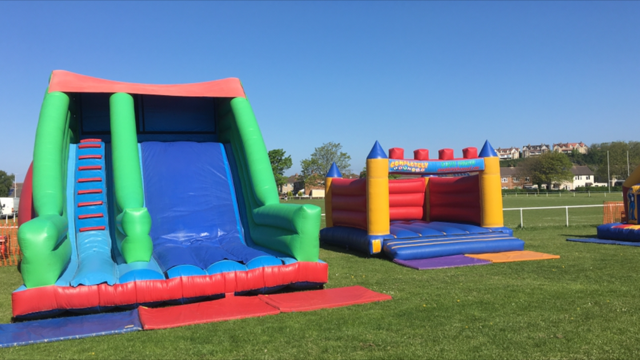 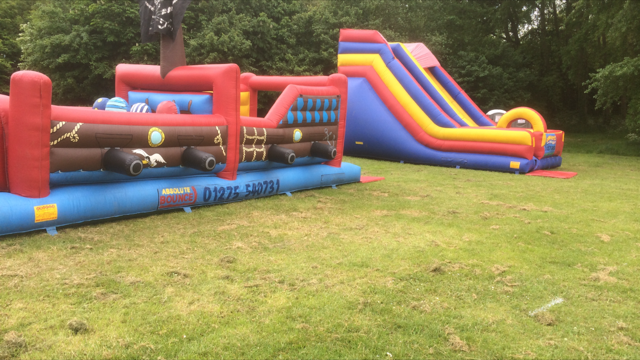 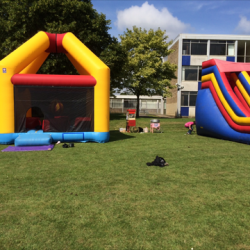 Here we have our extensive range of themeable Super Slides. 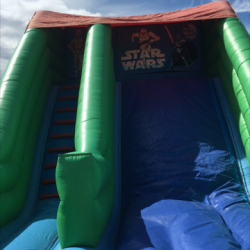 This slide has a 10ft Platform height! 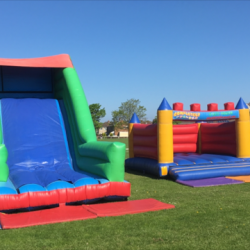 This is the Highest platform height available to hire without you having to have an an operator stay on site. 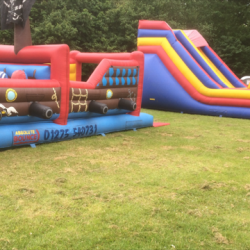 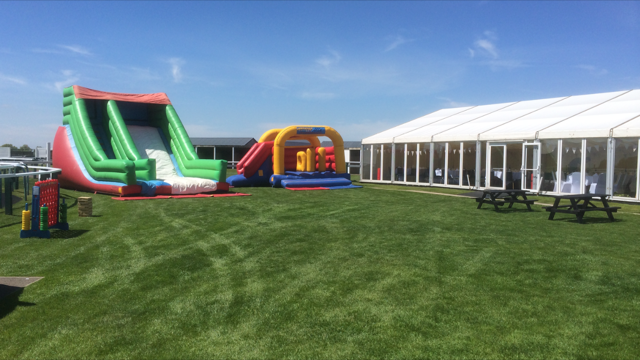 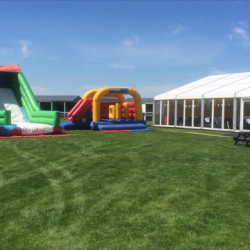 We have over 50 different themes to choose from with a wide selection to suit all ages up to adults. 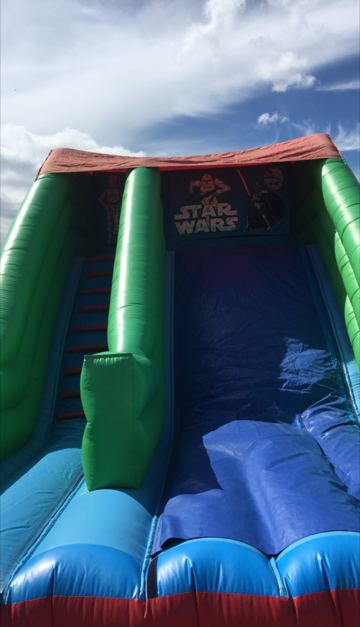 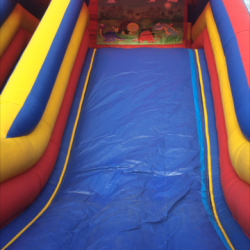 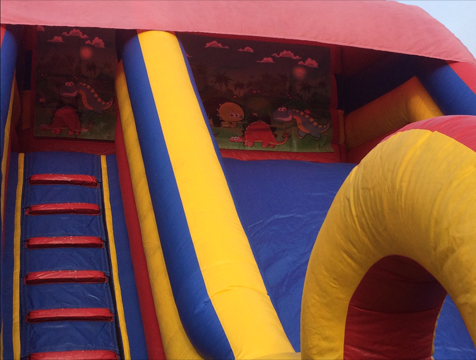 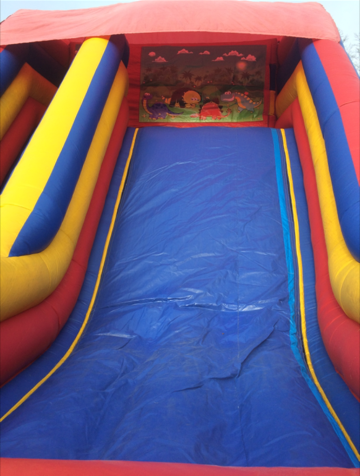 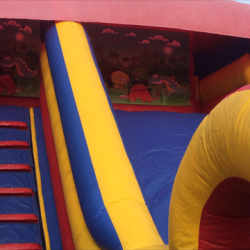 Our Super Slides are available for indoor and outdoor use.